Sean started Coronation Street in 1985 and enjoyed a 20 year career before leaving in 2005. Since then, Sean has also featured on Celebrity Master Chef, Dancing on Ice and the Great Northern Cookbook to name just a few. Sean is also an award winning Cheesemaker with a keen eye for what makes a great quality product. 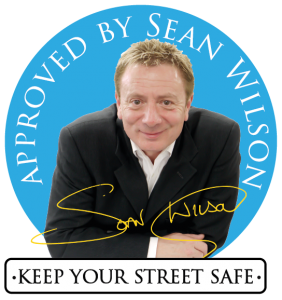 Quality, security, great design, and ease of fitting are all top of Sean’s list of reasons that make MAX6MUM SECURITY’s products the best value for money in the market.